Sometimes a Mamma needs a little help in the beauty department. Just a bit of upkeep every now and then, you know - it's easy to let the weeks and months pass by and we forget to look AT ourselves and look AFTER ourselves. 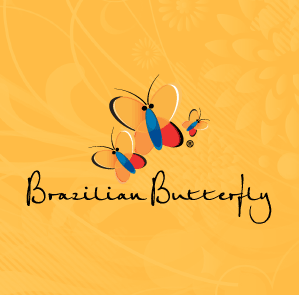 Then when we finally do look in the mirror and gasp at our pale and unkempt faces and bodies - it is time to visit Jess at Brazilian Butterfly! Jess is warm, friendly and doesn't judge us on our 'in between visits faces'. The salon is fresh, relaxing and makes you feel special too - always a bonus. Mamma's special mentions: Jess is a Westie, who is about to be a mum and (just like her staff) understands that the kids sometimes have to join us on our appointments, to that end they have set up a little room for them with some toys and books to hang in whilst we undergo our treatments! This makes it so much easier to make that appointment to turn from caterpillars into butterflies! Brazilian Butterflies! Services include: Waxing, laser hair removal, threading, eyelash tinting, spray tanning, IPL skin rejuvenation.